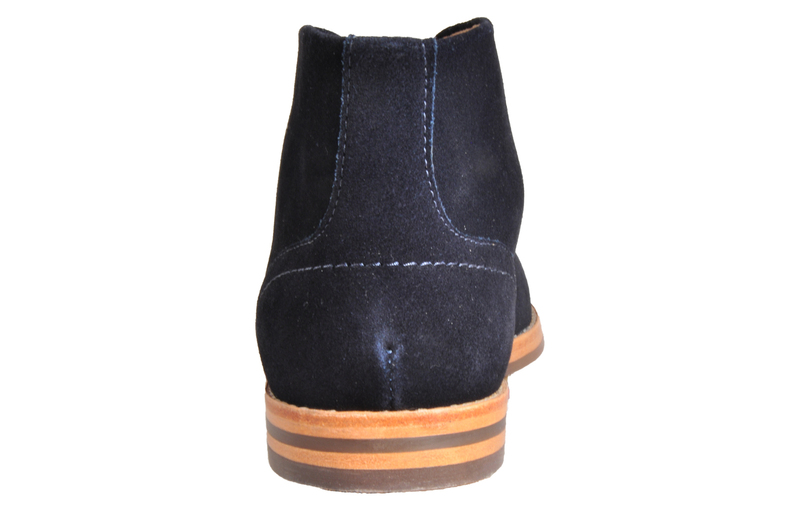 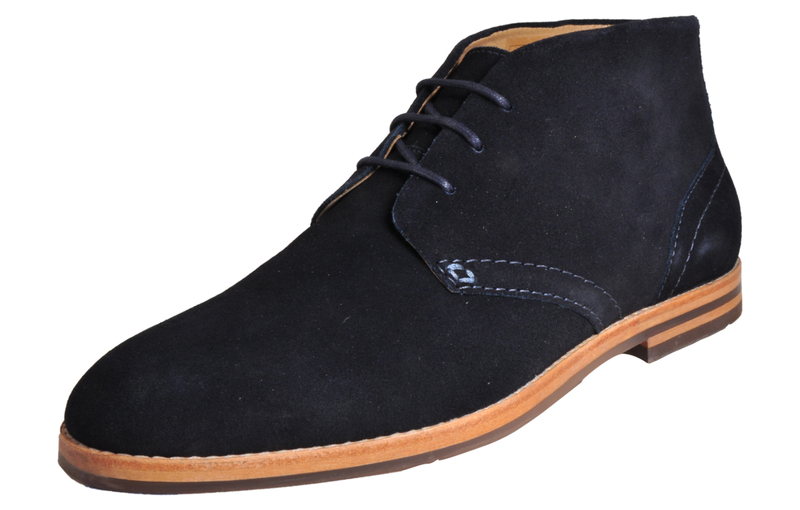 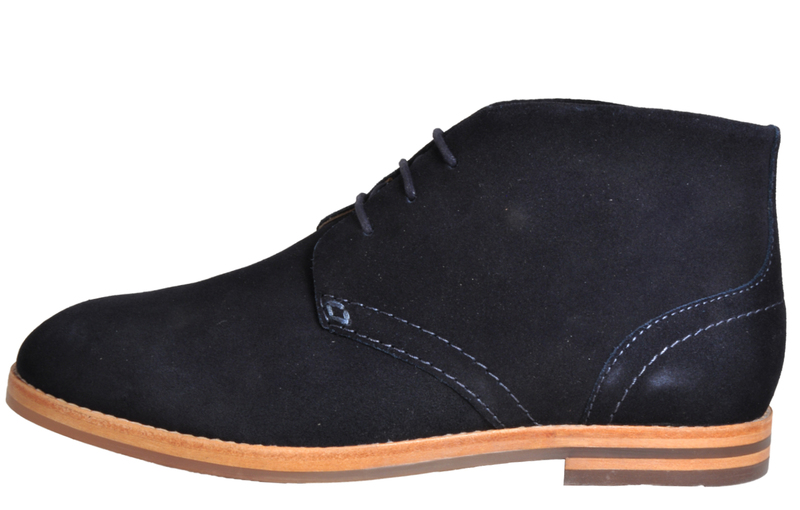 Inject your wardrobe with a touch of high class with these Hudson Houghton’s! 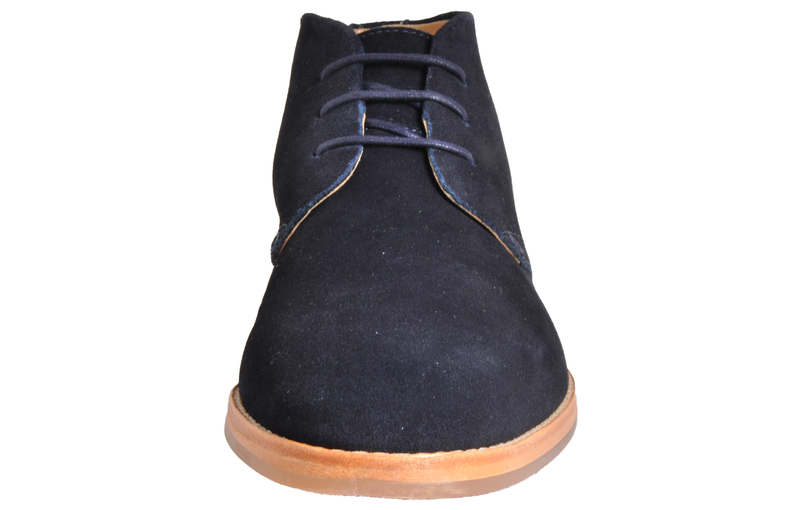 Constructed with a premium suede leather upper, these Hudson Houghton 3 designer desert boots provide a subtle and stylish look, complete with intricate stitch for a quality designer finish. 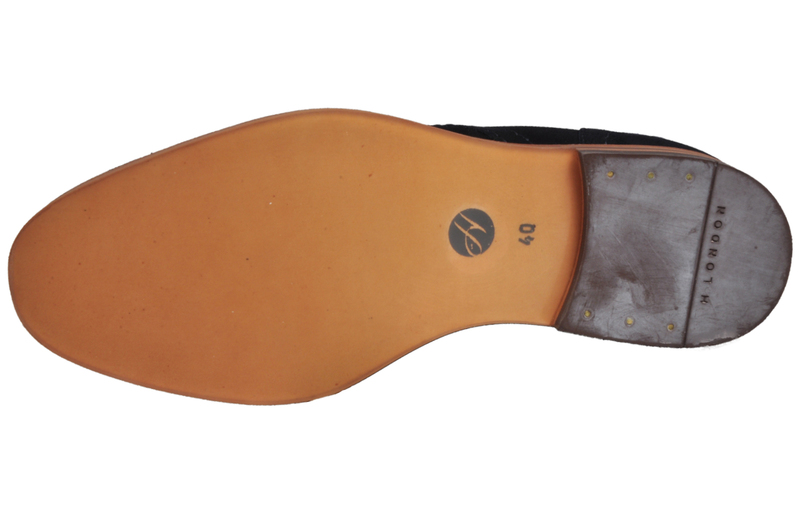 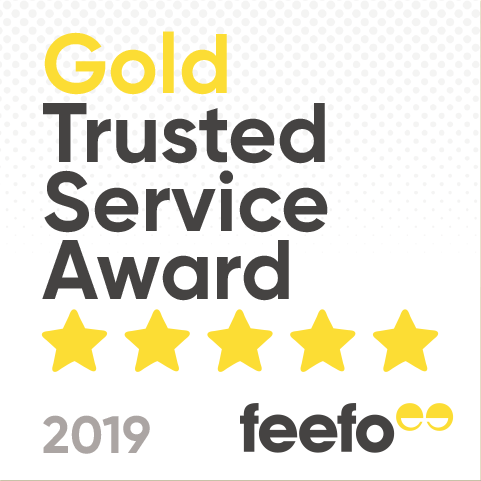 The outsole is covered with a hardwearing rubber that provides support and traction throughout your day, complete with a fashionable brand stamp for recognition. 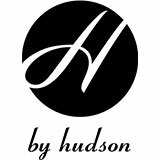 These classic Hudson Houghton 3 men’s desert boots are designed with a stylish and practical combination that provides this boot with durable and supportive wear, whilst offering the fashionable finish of a designer boot.